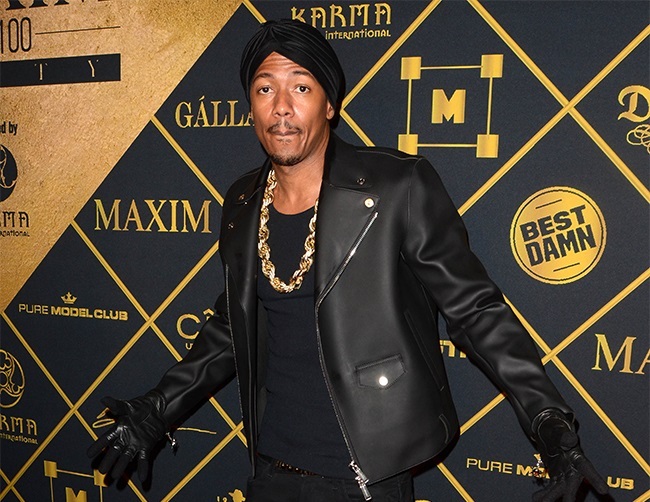 Nick Cannon and Rozonda Thomas are said to be quite serious and appeared “super in love” when spotted at a club in Los Angeles on Wednesday. The 35-year-old artist was performing as a DJ and a source claims to have seen the two being very affectionate toward each other. Cannon – who just ended a seven-year marriage to diva Mariah Carey last year – and the famed TLC singer made no attempts to keep their romance private. Despite his commitment, Cannon had recently admitted that Carey will always be the love of his life. It is unclear what the America’s Got Talent host has in store, especially now that the show’s latest season has ended, but we can expect to see a lot more of him and Thomas together.